Sabre, which provides technology to the travel industry, has selected Doug Barnett to head finance, effective July 23. Barnett, who will take over from the retiring Rick Simonson, had led the finance function at Informatica. Drew Dunagin has been named finance chief of Wolverine Power Cooperative, succeeding interim CFO Ron McCullick. Dunagin had been vice president of corporate planning at Guggenheim Insurance Services since 2014. Vulcan Materials, which produces construction aggregates and other construction materials, has appointed Suzanne Wood to the top finance spot, effective Sept. 1. She will replace John McPherson, chief financial and strategy officer, who will remain chief strategy officer until the end of the year. Most recently, Wood was CFO and group finance director of Ashtead Group. CKE Restaurants Holdings has chosen Charles Jemley to lead the finance function. He comes to the parent company of Hardee’s and Carl’s Jr. from Starbucks, where he was senior vice president of finance for Starbucks Roastery and Reserve. Joe Kessler has been named to the top finance spot at Medically Home Group, which delivers acute-level care in patients’ homes. Formerly, he was chief finance and administration officer at Community Health Network. At industrial-technology company Kennametal, CFO Jan Kees van Gaalen will retire in September. The firm has begun a search to replace van Gaalen, who has held his post since joining the company in 2015. Dave Arkley has been named finance chief of Gigamon. He previously headed finance at International Decision Systems. Management-consulting and information-technology firm Calibre Systems has promoted Craig College to the top finance spot. He joined the company in 2012 and had been chief strategy officer. 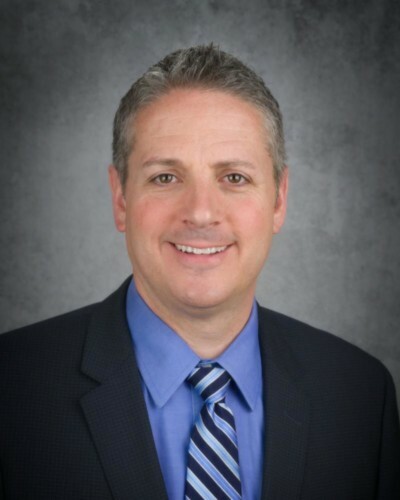 Douglas Aron has been named finance chief at Archrock, a natural-gas contract compression services firm, effective Aug. 13. Aron, who will succeed interim CFO Randy Guba, formerly led the finance function at HollyFrontier. Frontier Communications said that R. Perley McBride has resigned as head of finance, effective Aug. 31. The company has begun a search for his replacement.